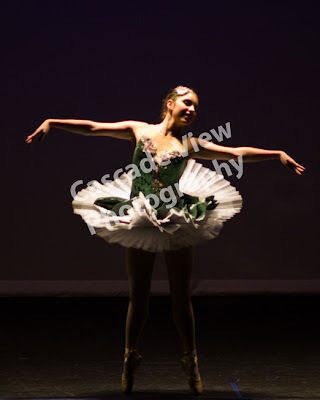 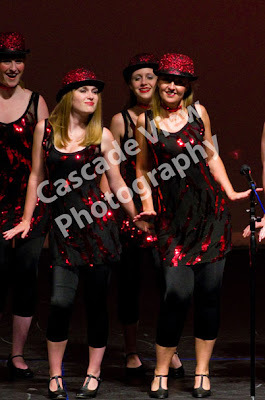 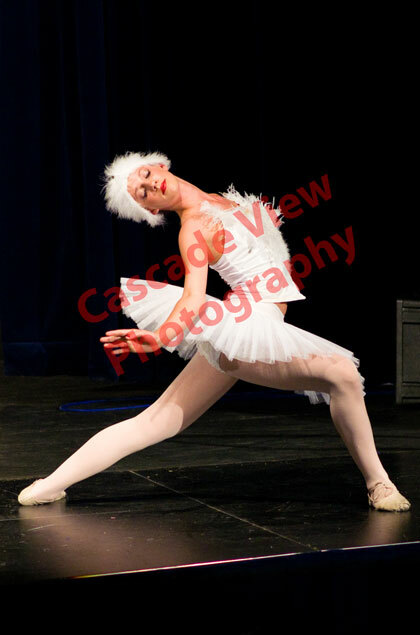 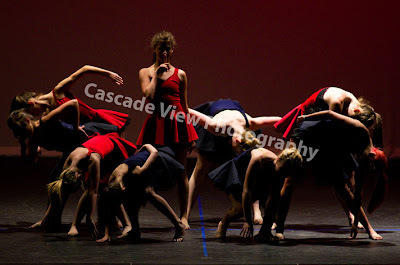 June 2011 Gotta Dance Studio Recital Photos Posted! 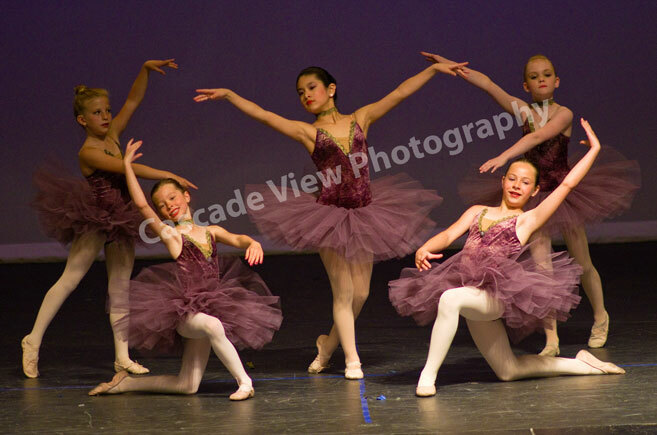 The recital photos are now available at my web store. Thank you everyone for your patience.